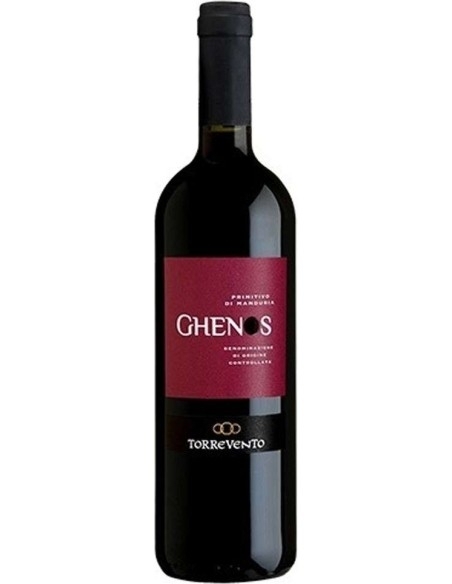 Ghenos is a Primitive race, which encapsulates all the power of the Torrevento wines, in a succession of Mediterranean recalls. 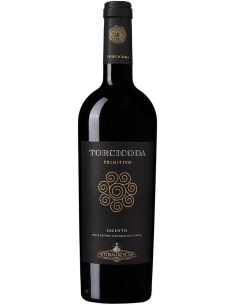 The Primitivo di Manduria DOC is a ruby red color with an intense, full and fragrant bouquet, with a harmonious, good body-like taste. 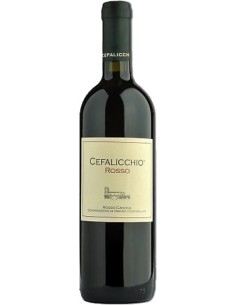 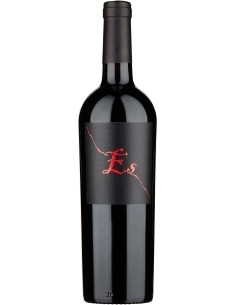 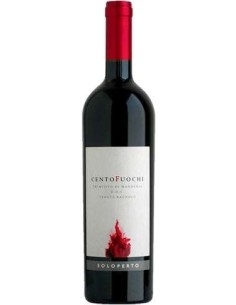 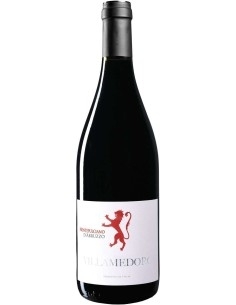 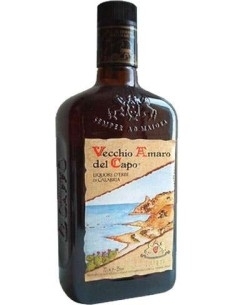 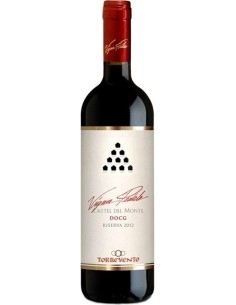 It is the classic red ideal to accompany red meat roasts.